SOBC – North Shore is an inspiring example of a grassroots organization with volunteers working together to support the goal of providing sport opportunities for people with an intellectual disability. Their reward is witnessing the positive impact that involvement in sport has on the lives of athletes. 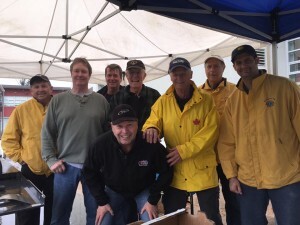 Having a large number of committed volunteers is vital to continuing success. Special Olympics BC offers programs for individuals of all ages and ability levels. Athletes can train year round and are given the opportunity to participate in competitions regardless of their skill level. There is equal opportunity for everyone. 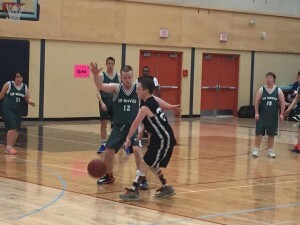 Special Olympics BC is, first and foremost, a sport organization. We treat the athletes as athletes, and as equals. They promote effort, dedication and fair play in sport.